The how, where and when of the human evolution has been a subject of great interest among the researchers of several scientific disciplines. After conducting many decades of rigorous research and discoveries, the specimens of archaic humans, proto-humans and modern humans were found. One of the African archaic species (now extinct) was Homo Rhodesiensis. Read here to know what it is, how it was discovered, how it is classified and where does its specimen currently reside. Homo Rhodesiensis are the archaic species of genus ‘Homo’ who belonged to the tribe ‘Hominini’. 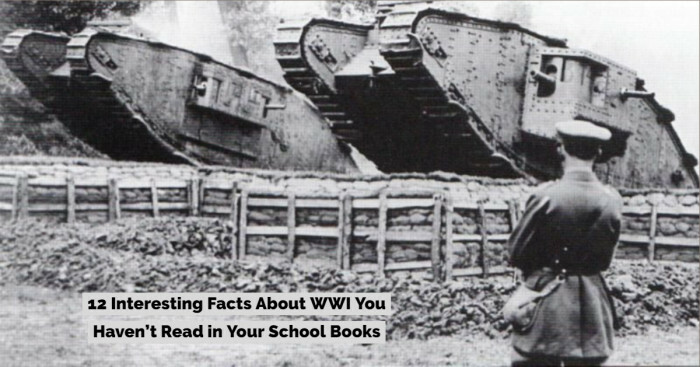 They date back to 300,000 to 125,000 BC. In 1921, this species was described with reference to Kabwe cranium fossil that was retrieved from the Broken Hill or Kabwe in Northern Rhodesia (now known as Zambia). An English paleontologist Arthur Smith Woodward is credited for describing homo rhodesiensis species for the first time. During the 20th century, several morphologically comparable fossil remnants were discovered in the regions of North Africa (Djebel Irhoud, Rabat, Sidi Abderrahman, Dar-es-Soltane, Tighennif, Salé) and East Africa (Ileret, Ndutu, Bodo, Eyasi). And they were identified as Homo Rhodesiensis. Arthur Smith Woodward said that the fossils were representative of an extinct hominid species because the "... thick skull, sloped forehead and giant brow ridges made the species distinct from living people". This African fossil group is known by several other (now obscure) names but none of them have been accepted widely including the taxon Homo rhodesiensis. Discovered in 1954, the Saldanha cranium from South Africa has gone through at least three taxonomic revisions. The consensus placed this cranium in the informal taxonomic category “pre-modern”. 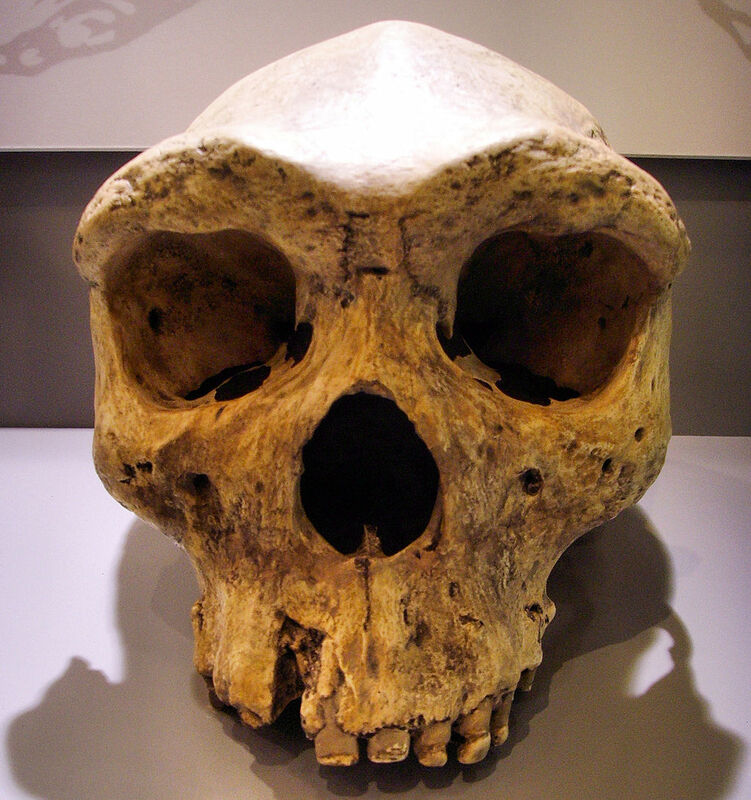 The majority of the scientists now consider Homo rhodesiensis as the local/African representative of the group Homo heidelbergensis. They were also considered direct ancestor of anatomically modern humans (homo sapiens). Archaic homo sapiens and homo sapiens rhodesiensis were the other designations proposed for homo rhodesiensis. How Are Homo Rhodesiensis Classified? A marked difference in the Acheulean tools before and after 600,000 years ago can be seen in Africa. The older group has thicker and less symmetric tools and the younger has more extensively trimmed tools. The anthropologist Rupert Murrill analyzed the relation between Archanthropus skull of Petralona (Chalcidice, Greece) and Rhodesian Man. Many contemporary experts assume that Rhodesian belonged to Homo heidelbergensis group. Some other proposed that they belong to other designations such as Homo sapiens arcaicus and Homo sapiens rhodesiensis. The American paleoanthropologist and professor Tim D. White believes that the Rhodesian Man was supposedly the ancestor of Homo sapiens Idaltu (Herto Man) which itself was the ancestor of Homo sapiens sapiens. The Kabwe cranium is considered to be one of the oldest evidence of occurrences of tooth cavity. It has cavities in ten of the upper teeth. 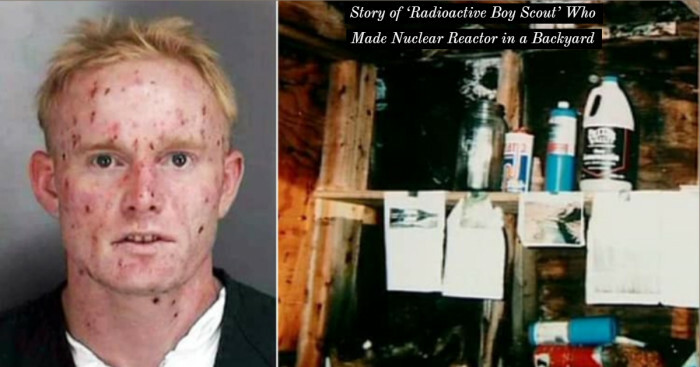 The pitting suggests serious infection that may have occurred before death. It even denotes that the dental disease or chronic ear infection may have caused death. 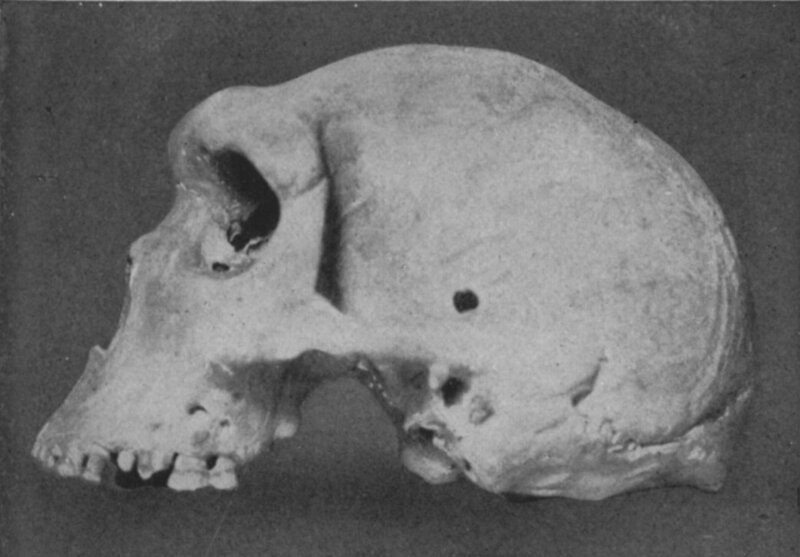 Arthur Smith Woodward assigned Kabwe 1 or the Broken Hill cranium as the type specimen for Homo rhodesiensis. Most researchers do not consider taxon “rhodesiensis” and rather place it in group of Homo heidelbergensis. In 1921, a Swiss miner Tom Zwiglar discovered the cranium in a lead and zinc mine of Broken Hill, Northern Rhodesia (known as Kabwe, Zambia now). An upper jaw of some other individual, two femur fragments, a sacrum and a tibia were also found apart from the cranium. At the time of the discovery, the skull was called “Rhodesian man” but is now called Broken Hill skull or the Kabwe cranium. The connection between the bones is not clear but the fossils of tibia and femur are generally linked with the skull. The Rhodesian man is estimated to be of around 125,000-300,000 BC. Broken Hill skull cranial capacity is estimated to be 1230 cm³. Measured by aspartic acid racemisation, Bada et al (1974) published the direct date of 110 Ka for this specimen. The demolition of the paleoanthropological site has made layered the dating nearly impossible. The skull is huge and has largest of the brow-ridges indicating that it belongs to some really tough individual. Similar to homo neanderthalensis, it also has a broad face, large nose and thick protruding brow ridges. 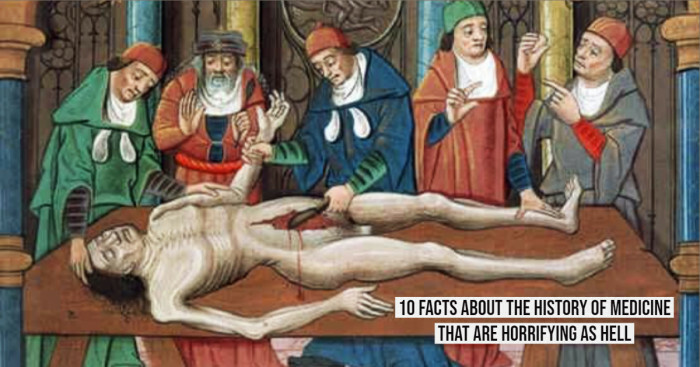 As a result of this, the researchers came up with interpretations such as "African Neanderthal". But the latest research with regards to skull’s hardness shows that it had many intermediate features between modern Homo sapiens and Neanderthal. 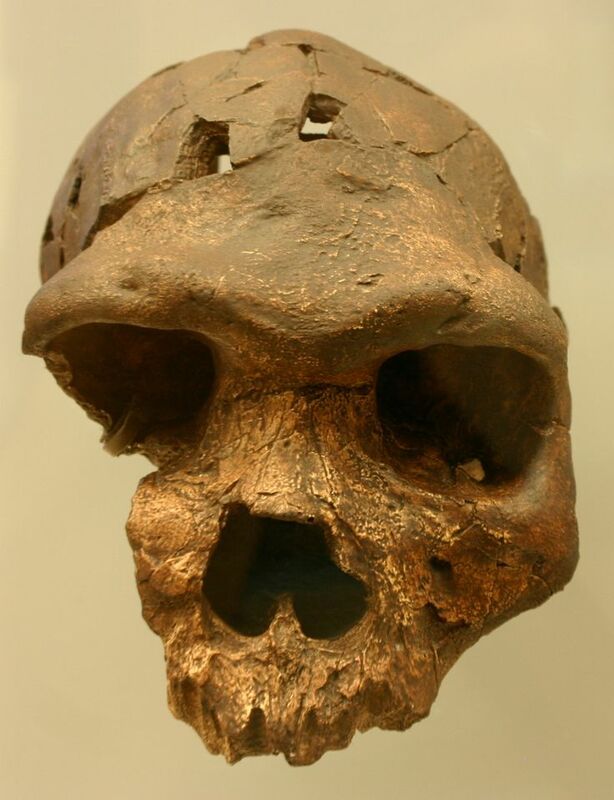 Bodo Cranium was discovered in 1976 at Bodo D'ar, Awash River valley. Estimated to be 600,000 years old, it was found by members of an exploration headed by Jon Kalb. While the skull is much similar to that of Kabwe, the nomenclature by Smith Woodward was dropped. 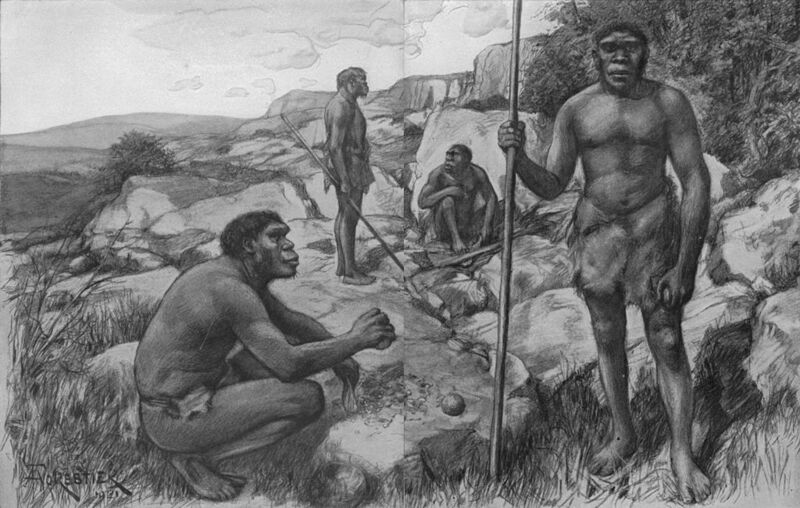 The explorers attributed to H. heidelbergensis. It represented the intermediate features between Homo ergaster/erectus and Homo sapiens. The researchers believed that Bodo killed animals for food as they discovered Acheulean handaxes and cleavers along with animal bones at the site. Cut marks can be seen on the skull indicating that immediately after this individual’s death, the stone tools were used to remove the flesh from the bone. Where Does It Currently Reside? The Kabwe cranium has been treasured in the collections at the Natural History Museum in London. A replica of this skull is also present in the Museum in Livingstone, Zambia.